Iain has over 30 years’ of industry experience having held a number of technical and managerial positions around the world. Prior to joining Proserv, Iain spent 20 years with Vetco Gray, initially in the field before assuming a customer support role in Aberdeen. After managing Vetco Gray’s Great Yarmouth facility in UK, Iain went to Africa as VP Nigeria, finishing his Vetco career in Singapore as Regional Sales Director. Iain joined Proserv as President Far East and Australia in January 2012 and became Senior Vice President of Subsea Production in January 2015. In July 2016 Iain was reappointed in a dual role as Region President for the UK & Subsea Production. 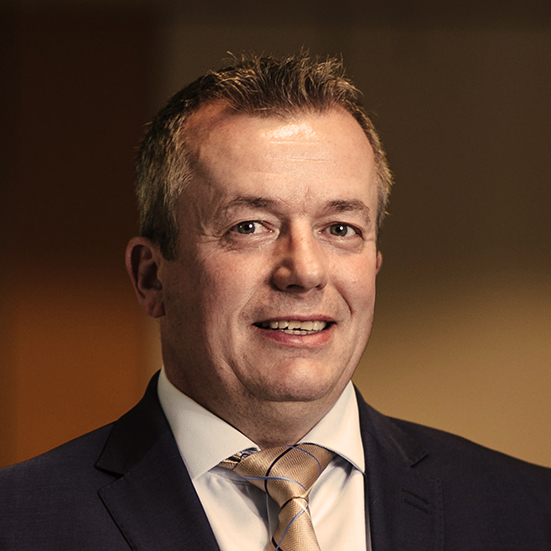 In September 2018 Iain was appointed as the President of Subsea Controls.